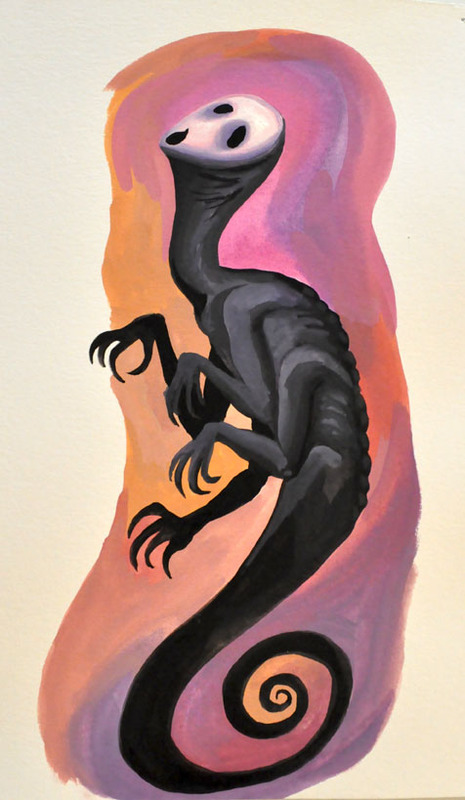 Gouache on Paper, 8″x10″. 2015. Published April 1, 2016 at 476 × 819 in Illustrations.